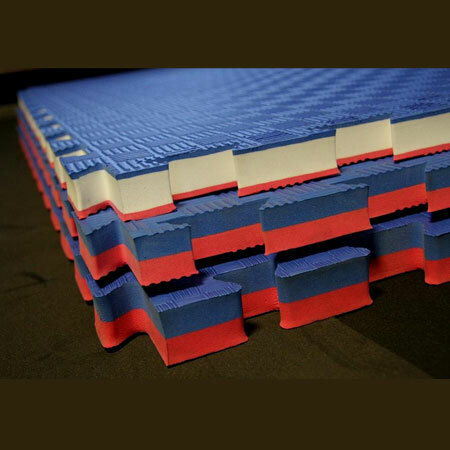 We are a professional Taiwan-based company that deals in manufacturing, exporting and supplying Exercise Mats with an extensive range. We have high qualified and dedicated workforce which assures you of on-time delivery of high quality products. If you are interested in any styles, please feel free to contact us. and full-hearted service for our customers to engage in the industry. Both new and old customers at home and abroad are welcome to visit our company!